Attention all investors!! "Turn Key" unit in pristine condition. 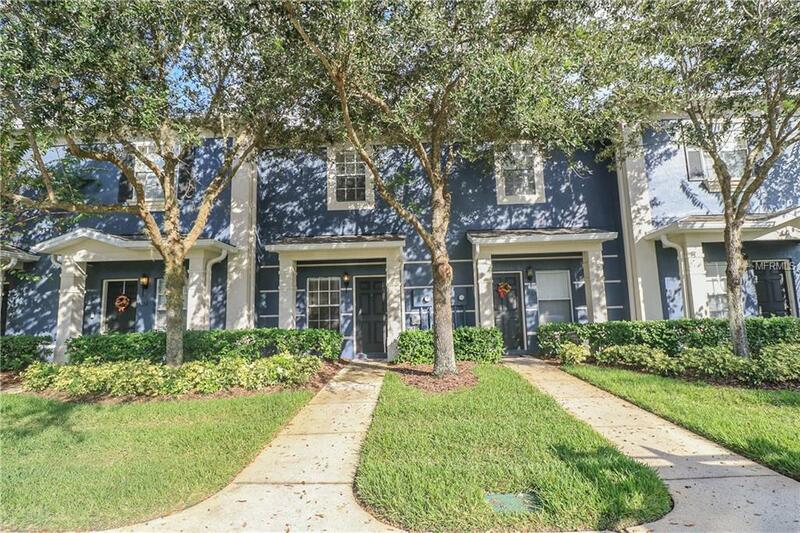 Two bedroom, two and half bathroom unit in Victoria Pines located in bustling East Orlando. 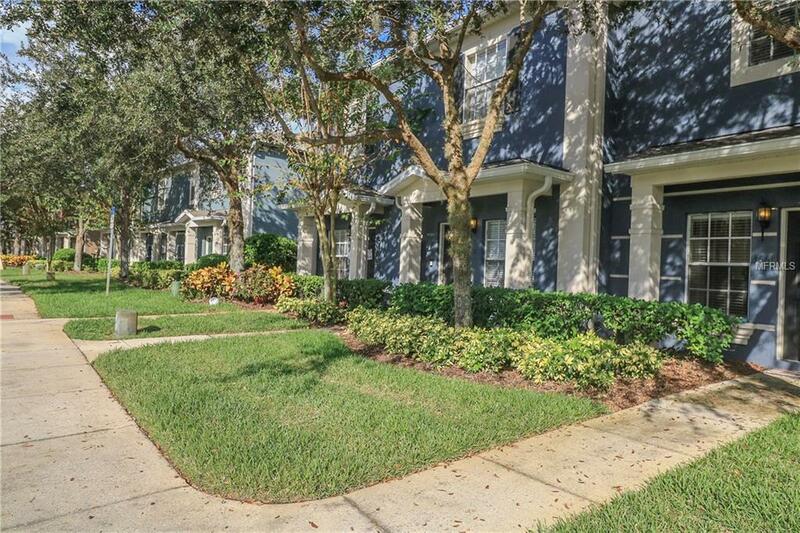 Easy access to UCF, Valencia, Waterford Lakes, Lake Nona, Medical City and Orlando International Airport. Kitchen features a breakfast bar and plenty of cabinet space. Living/dining combination with sliding glass doors which lead to nice outdoor space. 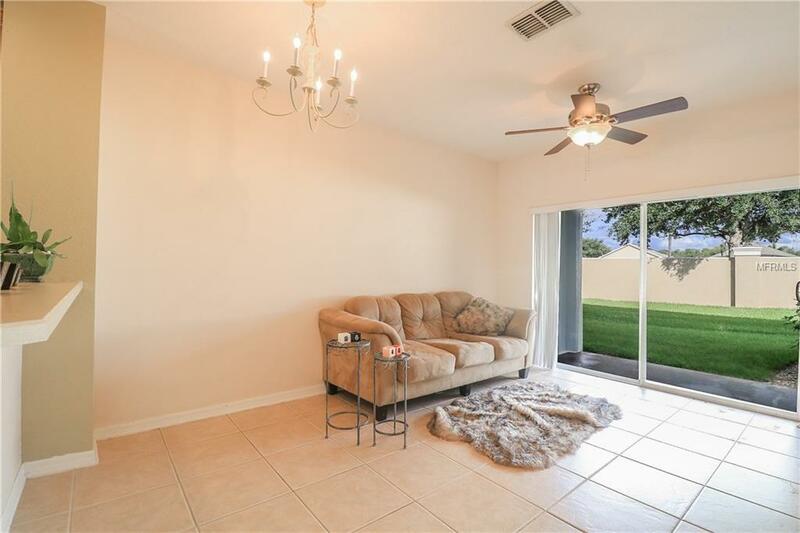 Ceramic tile floors on the first floor, carpet upstairs. Master and 2nd bedroom feature walk-in closets. Extra storage closet located at rear of the unit. All appliances included. Community features a pool, fitness center and clubhouse.